HEXX will fork at block #222665. New wallet will be released before the fork. 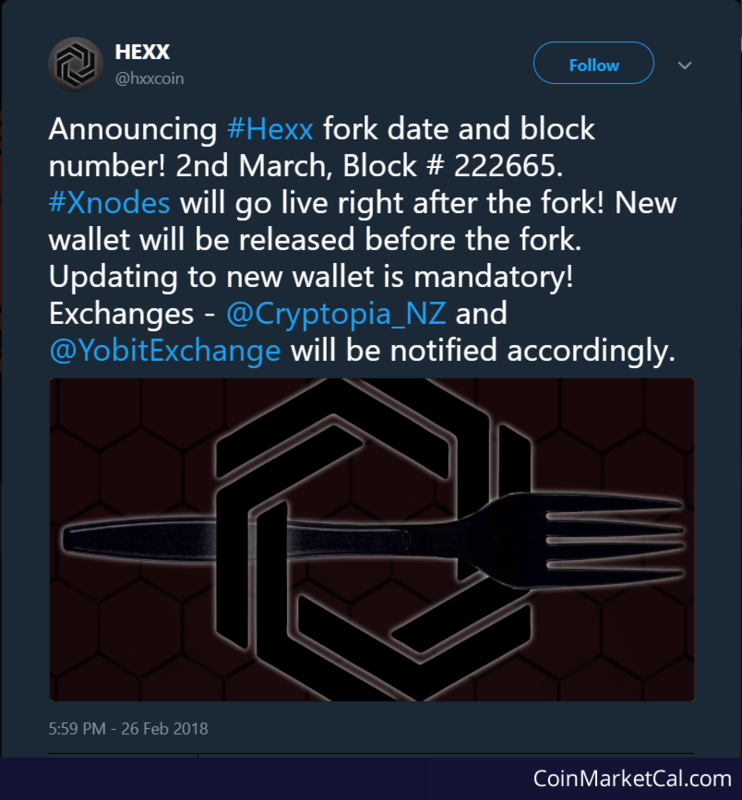 Xnodes will go live right after the fork.